Yesterday the winter returned with lots of snow. We did not have any snow for New Year, but we have plenty now. 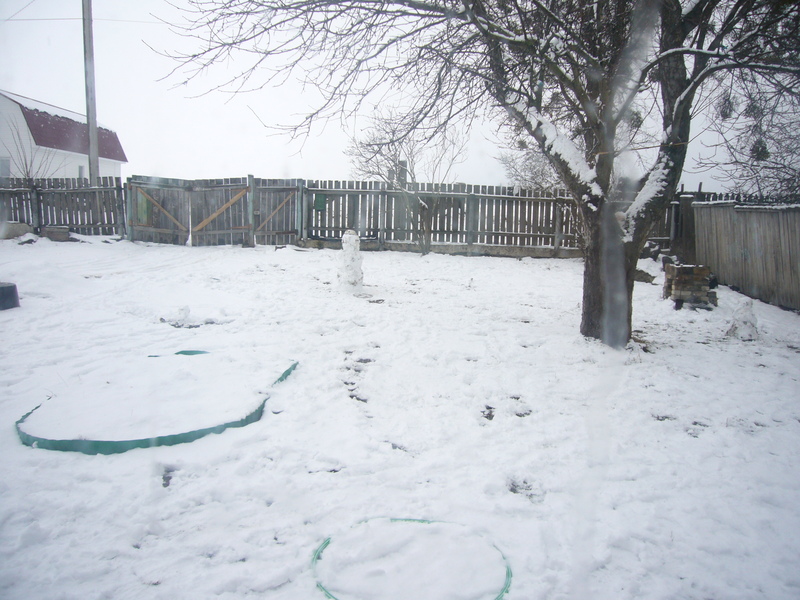 This entry was posted in Uncategorized and tagged photo, snow in March in Ukraine, snow photo, winter. Bookmark the permalink.